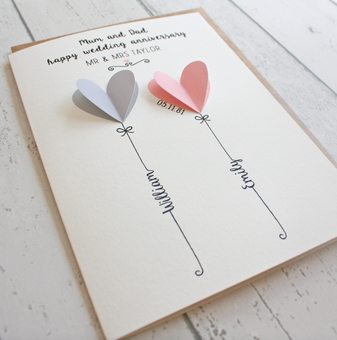 The Little Paper Company producing personalised gifts for every occasion, working very hard from home! 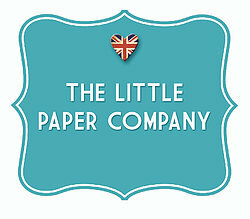 A very warm welcome to The Little Paper Company! 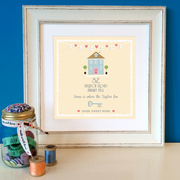 We’re a small family company working from home based in Wombourne, creating original personalised gifts for lots of special occasions. 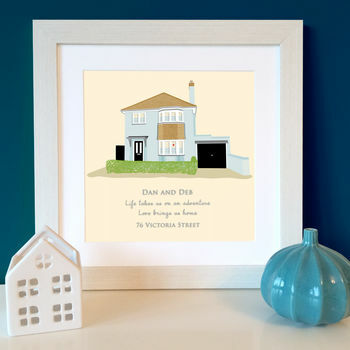 We take great pride creating unique designs that are thoughtfully produced into personalised gifts, prints and greetings cards. All made with the highest quality materials and put together with the upmost care, attention and detail. 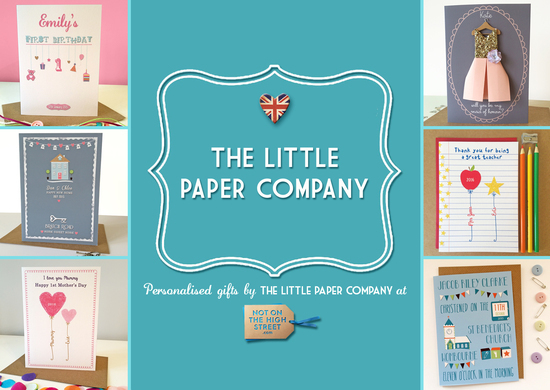 The Little Paper Company’s story began in 2012. After becoming a new Mommy. I wanted to create something memorable and personal that could be displayed in my little one’s nursery. Having a strong background in design, working in the industry and teaching Art for many years, I decided to put my skills to use. We’ve created a range of beautiful bespoke contemporary and classic artwork, to celebrate special occasions, making the perfect gift and treasured keepsake. New designs are regularly being added. 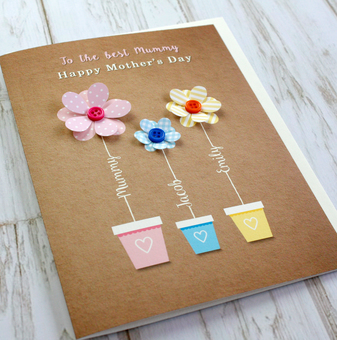 I love designing and hope you like all our work just as much! "We just received our order today and it looks absolutely amazing!!! It was so well wrapped, so not to be damaged during shipping. I just want to say a big thank you for all of your help and stellar customer service. " 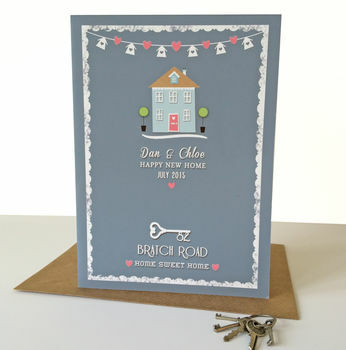 "This has become my go-to new home card. 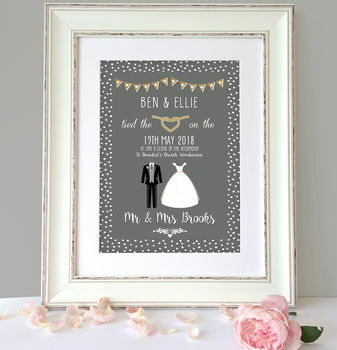 Love it :))"
"Beautiful personalised wedding print. Very good quality and made amazing wedding present." "The recipients of the gift were overwhelmed with the thought that had gone in to such a personal gift. Thank you"